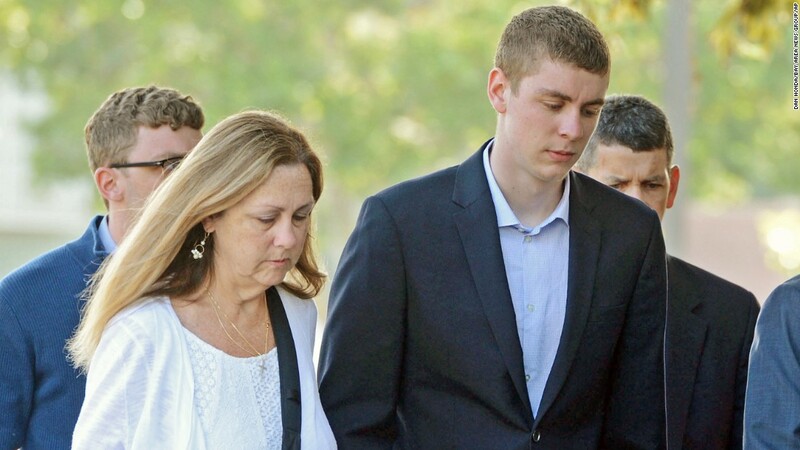 (CNN) A California judge’s decision to give former Stanford University swimmer Brock Turner a six-month jail sentence for sexually assaulting an unconscious woman has caused a national uproar. Now, court documents obtained by CNN shed new light on the disturbing assault and Turner’s apparent history of alcohol abuse and sexually aggressive behavior. Just after 1 a.m. on January 18, 2015, law enforcement officers responded to a report of an unconscious female in a field near the Kappa Alpha fraternity house, according to a sentencing memo. They found the victim on the ground, in a fetal position, behind a garbage dumpster. She was breathing but unresponsive. Her dress was pulled up to her waist. Her underwear was on the ground; her hair disheveled and covered with pine needles. About 25 yards away, two men, passers-by, had pinned down and restrained a young man who was later identified as Turner. Turner took the victim to a dimly lit, isolated area and sexually assaulted her behind a dumpster. “This behavior is not typical assaultive behavior that you find on campus, but it is more akin to a predator who is searching for prey,” the prosecutor wrote. Another woman told investigators that Turner was “grabby” and “touchy,” putting his hands on her waist, stomach and upper thighs when she danced with him at a fraternity party about a week before the sexual assault. The woman told police Turner made her uncomfortable. In the sentencing memo, the state said Turner lied to the probation department about his use of drugs. He implied that his first time drinking was at a swim team party at Stanford. But the evidence on Turner’s cell phone showed he was a drinker who partied regularly since high school, including the use of marijuana and other drugs. In mid-November 2014, Turner and a group of men were seen by a deputy walking on campus and drinking beer. When the deputy approached the men, they ran away, according to the sentencing memo. “Stop, police!” the deputy yelled several times. The men kept running. Another deputy cut off the men and ordered them on the ground. Turner later admitted that he tried to hide the beer because he was under 21. Turner had a fake driver’s license in his possession. After Turner’s arrest in connection with the 2015 sexual assault, investigators found evidence of “excessive drinking and using drugs” on his cell phone: A photo of him smoking from a pipe; a close-up shot of a bong; and a video of Turner taking a “bong hit” and sipping a bottle of liquor. 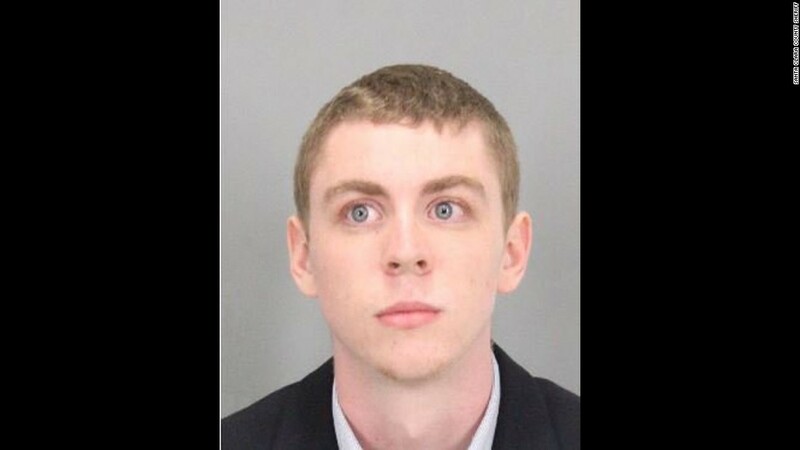 In addition, text messages indicated Turner used drugs while in high school and at Stanford, including references to acid as well as a a highly concentrated and potent form of marijuana.